will invite V.H. 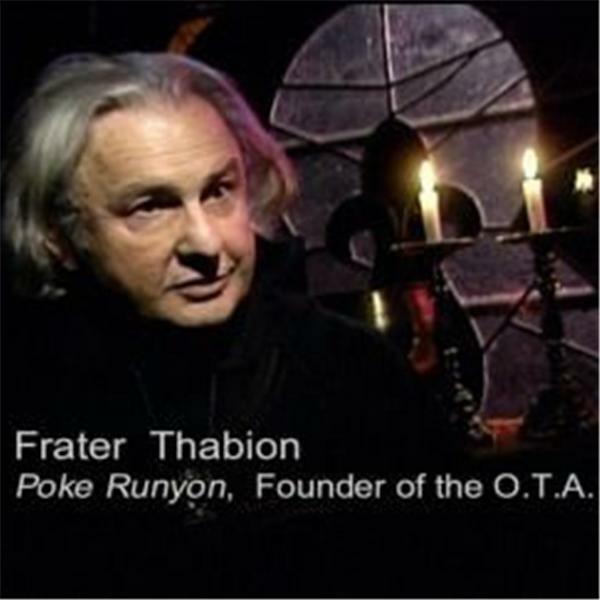 Frater SithMeth to discuss his recent expedition to Pluto's Cave north of Mt. Shasta. treasure. We discussed the Cave on our broadcast "Mystical Mt. Shasta"
once more enter the underworld and share mystic experiences.